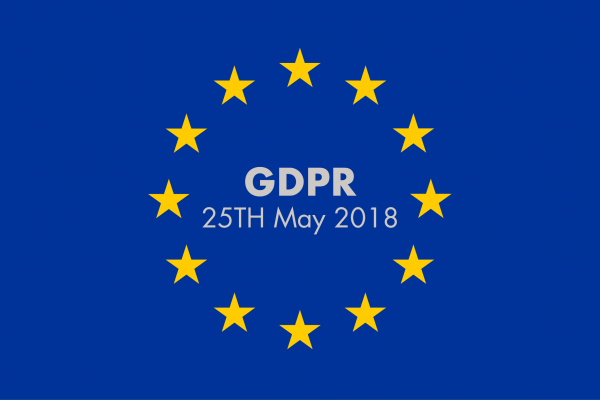 The GDPR – General Data Protection Regulation – becomes law on 25th May 2018. 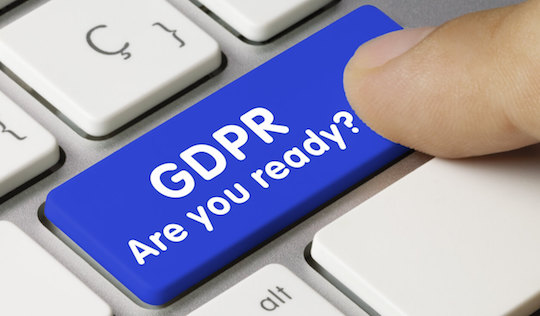 It creates rules about what data you keep – email addresses, account details etc, how you use it, how you safeguard it and how long you retain it. There is a considerable amount of scaremongering and poor advice at large, which if followed would put you to unnecessary time and expense. A checklist, setting out what data you can keep, how you should safeguard it and the options you should give people to unsubscribe from your emails if they wish to do so. A Data Protection Policy (which you need under GDPR). You simply put your company name on it and adopt it as your policy and you have complied. We will organise a meeting for APA members shortly, to explain the documents further and, if you have any questions, please ask.